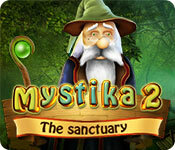 Mystika 2: The Sanctuary game download. Free download Mystika 2: The Sanctuary for Mac. The village of Lumina is in trouble! Rikou, our magic tree, cannot protect us anymore. Alrik, the mage, needs your help to restore the sanctuary. 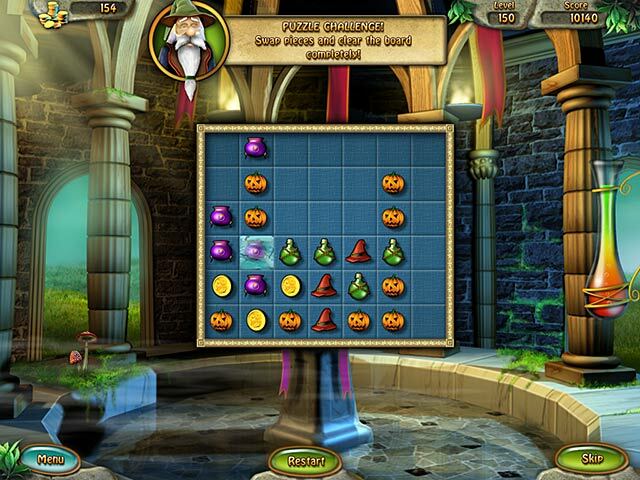 Travel through 200 levels in this fun match-3 game and collect enough money to restore the village. 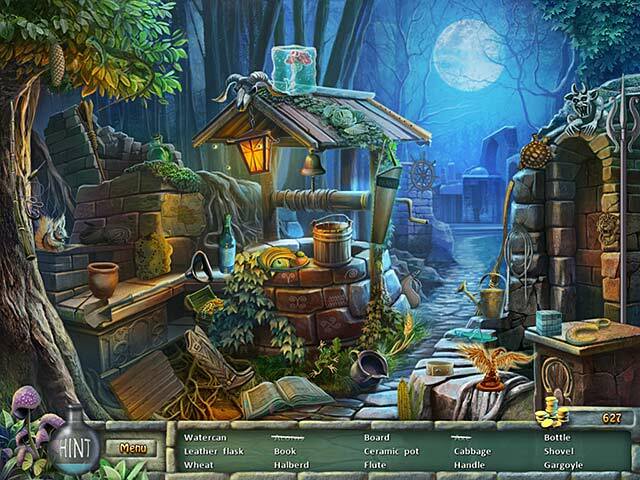 Defeat your challengers with the help of powerful spells, and find treasures in more than 10 hidden object scenes! 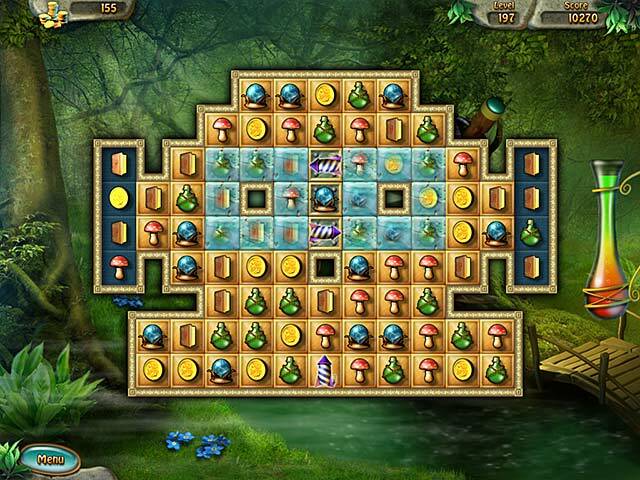 Enjoy your trip through this enchanted world, listen to amazing soundtracks and prepare for an epic quest. Will you be the one who will restore the sanctuary?